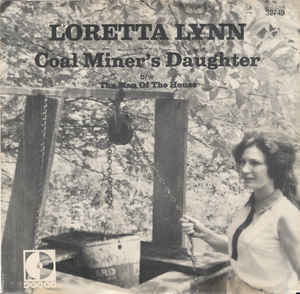 When you hear a classic song like Loretta Lynn's "Coal Miner's Daughter" you just automatically figure that it topped the charts for weeks. That wasn't the case for Lynn. Her autobiographical song, which has been her signature tune ever since, hit number 1 forty-seven years ago today on December 19, 1970 but stayed there for just 1 week, being replaced the next week by Lynn Anderson's Rose Garden which would hold the spot for five weeks.